Eyeballs and conversions. I suspect most would agree that these are the two main ways we measure the success of any website. Sure, websites convey specific messages and may be built to achieve a raft of various smaller goals. Most websites are built to appeal users and bring them to a business — especially e-commerce — and may contain an underlying strategy designed to attract a larger pool of potential customers, and convert the highest percentage possible of them to a making a purchase. Its aim is to provide a useful method for the creation of websites that are more engaging and effective overall. 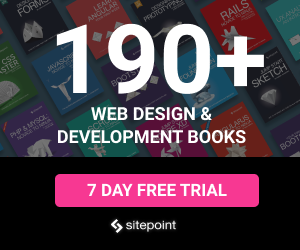 So, what is this concept of Neuro Web Design, and in what way could it be applied in the real world? In this article composed of two parts, we’ll discuss some general ideas and principles first, and then I’ll go on to present some tips and techniques for applying it to your own designs. 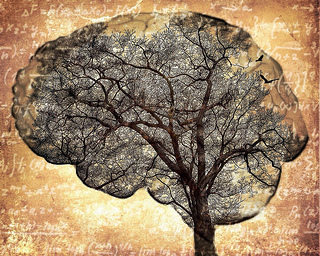 Neuro Web Design: What is it? Recent research in neuroscience has provided insights into how people think, how they decide, and what motivates people to take action. Whether you want to create a website, software, game, or application, you should pay attention to these latest studies and learn how to apply the research in neuroscience to your design projects. First of all, let’s start by dispelling a few myths. 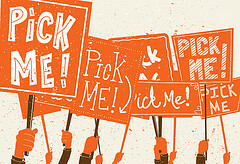 We love (and are used to) thinking that we made our decisions after having spent some time doing a careful meditation. In fact, most of our choices arise from an unconscious level. Secondly, we often believe ourselves to be self-assured masters in these choices, but the truth is that, in general, people observe other people’s attitudes and then decide what to do (often changing their mind in the process). This is true especially in those circumstances of doubt where they aren’t sure about how (and above all if) to act. Sometimes we decide to act only when we know the experience of other people with a certain product or service. Raise your hand if you have never read a review about the quality of an item or service before concluding the purchase. I suspect very few hands are up right now. In other cases, we convince ourselves of a purchase when we know that others are buying the same product, and maybe they are buying it right now. Of course, this isn’t true only for purchases. Just think at how you decide what video to watch next, on websites like YouTube or Netflix after your previous video has ended. Again, when doing your shopping online, I suspect there have been several times that you clicked on invitations such as “You might also be interested in …”, or “People who bought this item also bought…”. Another thing that probably it’s not so obvious to get is that, even though we may say that we prefer the freedom of having a lot of alternatives to choose from, the reality is that many of us aren’t able to make a decision when there are too many alternatives to evaluate. We are paralysed by indecision. What is the result in this case? Simple. We don’t buy anything at all. This consideration brings us to the concept of “More is less”. We tend to think that more choice means better options and greater satisfaction. The truth is that it can make us have doubts about our decisions before we even make them. Moreover, it can create unrealistic expectations and trigger an unnecessary sense of guilt for some of our failures. 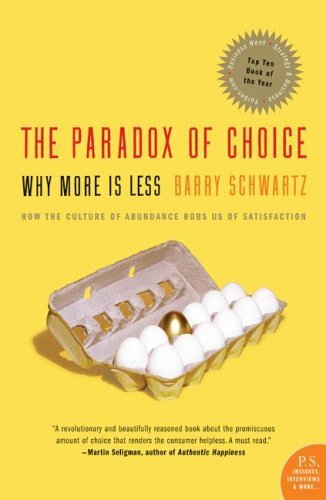 If you are interested in the topic, you should have a look at the book written by Barry Schwartz titled The Paradox of Choice. In his work, the author explains why too much of a good thing has proven detrimental to our psychological and emotional well-being. Synthesizing current research in social science, he makes the counterintuitive case that eliminating choices can greatly reduce the stress, anxiety, and busyness of our lives. This is a book worth reading to understand how to focus only on the important decisions and ignore the rest, and, above all, have a greater satisfaction from the ones we make. Visitors react to a given website based on three areas: emotion, logic, and instinct, They can provide us important and helpful cues to design websites successfully. This is due to the physical structure of the brain. Many of you may already know that our brain is comprised of three segments: old, intermediate, and recent. It’s a little like an ancient city, with each new generation built around the one before it. From the outside, you might see a glittering, modern metropolis, but make no mistake — the real power of still usually wielded from the ancient core city. The most recent level manages the higher-level thinking and common sense. Our success depends on how good we are in incorporating the special features and needs of each of these segments. The old brain takes care of us: it protects us, knows when we’re hungry, and helps us to reproduce. If you want to grab someone’s attention, you’ll first need to attract the attention of his/her old brain. This is often done by using clear, motivating signals, showing food, using sexual references, and addressing their sense of self by using the word “YOU”. 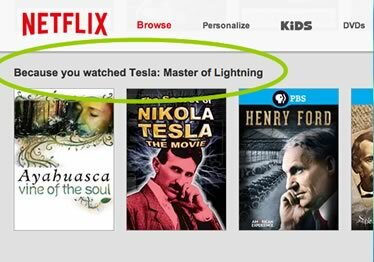 On the other hand, if you want to reach the deepest and most private feelings of your users, you need to find a way to tap into and excite this intermediate tier of the brain. It’s more likely that people will listen to messages delivered by someone they like or find attractive. Remember that binding an object to a famous or attractive person will make also the object more attractive. People find it easier to identify with those who they are similar to, or those who they perceive to share their background or values. If your goal is to persuade people to perform a specific task, the stories and imagery on your website should match the target audience or reflect the potential audience. We have a weird brain, don’t we? And we’ve really just skimmed the surface of this topic. In this article we’ve seen how often our decision-making behavior is governed by unconscious processing and how our experience is driven by external factors such as social validation, similarity and other stuff. In the next installment of this article we’ll see all this theory applied to some practical examples. We’ll also investigate the devices and techniques to apply in order to notice immediate and significant improvements.